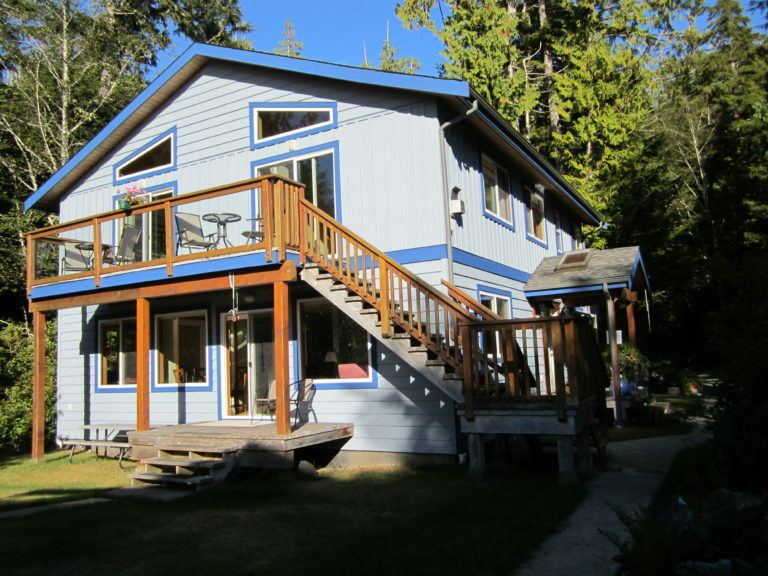 Blue Bear is situated in a bright, secluded, quiet location which is a short walk from beautiful Tonquin Park Beach. 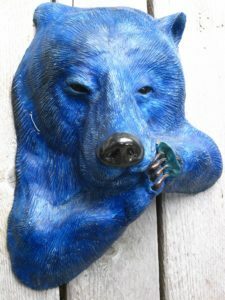 Blue Bear is a ten minute walk to the heart of Tofino. We have two rooms with Queen size beds, Ocean view, private entrance, en suite bathrooms, fireplace T.V. internet, bar fridge coffee maker, toaster, microwave. Our room third room has a King size bed with a forest view, a deck on which one can enjoy the morning sun, an en suite bathroom room with a large shower, T.V., internet, bar fridge, coffee maker, hair dryer, microwave & toaster. Breakfast is brought to your room at a prearranged time. We cater to people with food intolerances. Gluten, Peanuts Etc. We are open from June 1st to mid September!